Homes for Sale near 69th Street Station in Calgary | Condos for sale close to 69th Street C-train stop. Search homes for sale located near the 69th Street C-train Sation in Calgary below! If you are interested in learning more about any of these real estate listings close to the 69th Street train station in Calgary, just click the “Request More Information” button when viewing the details of the property and one of our real estate agents will contact you promptly. We can provide you with disclosures, past sales history, dates and prices of houses and condos sold. Below you'll find houses, condos and townhouses for sale close to the 69th Street C-train stop in Calgary. 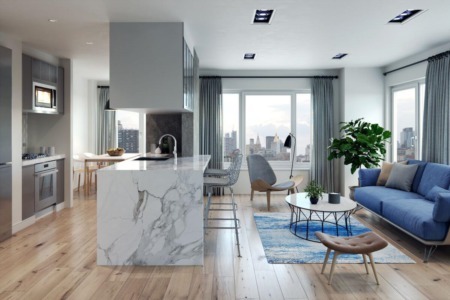 And, if you haven't already, be sure to register for a free account so that you can receive email alerts whenever a new listing hits the market close to the 69th Street C-train station. View all real estate listings near Calgary C-train Stations.